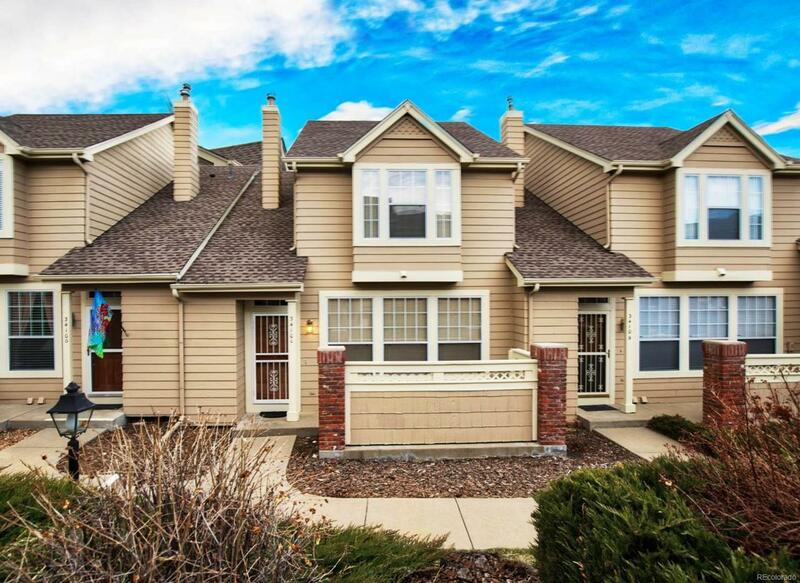 Must see this very spacious well maintained 2 story town home with brand new hardwood floors and carpeting. Front porch area great for grilling. Newer siding and 2 year old roof. Immaculately clean, pet and smoke free. This property wont last long. Easy to show.